9 Things You Didn’t Know... About the Maldives! 9 Things You Didn’t Know… About the Maldives! You couldn’t dream up a setup like Jails. – Photo Nathu. Everybody knows the Maldives is a tropical island paradise with world-class resorts surrounded by amazing surf, bathtub warm water, and pristine, white sand beaches and idyllic palm trees for a little protection from the sun. However, there are plenty of other interesting bits of information about the Maldives that remain largely unknown. Here are 9 of them that I’d like to share with you. It’s a surf exploration gold mine. The Maldives is an archipelago consisting of 26 atolls made up of 1192 coral islands. Just let your imagination run wild for a minute. Do the maths and think how many surf spots are still out there waiting to be discovered? 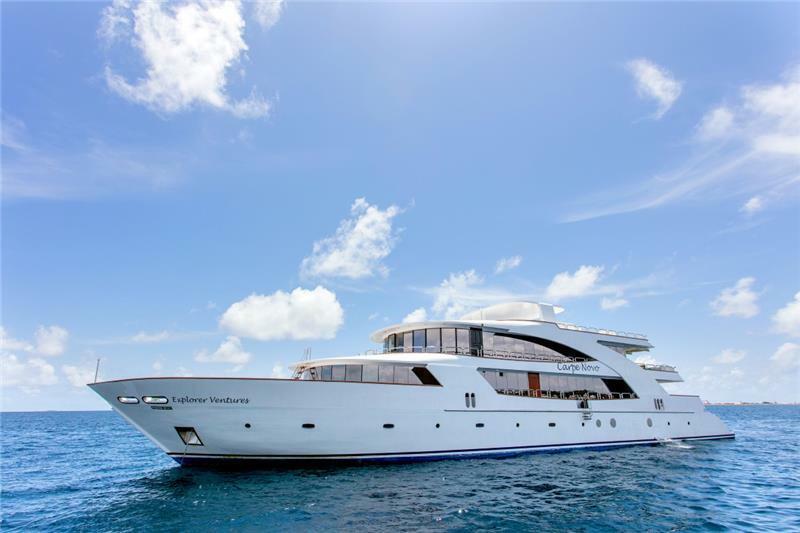 Discover new waves on board the Surf Sojourn: Explore the rarely-chartered waters off the Northern Atolls. The ocean is more alive than anywhere you have been. The Maldives have wisely banned large scale net fishing of the tuna fishery, ensuring that the catch is sustainable and the other large sea creatures such as spinner dolphins and turtle avoid becoming by-catch. 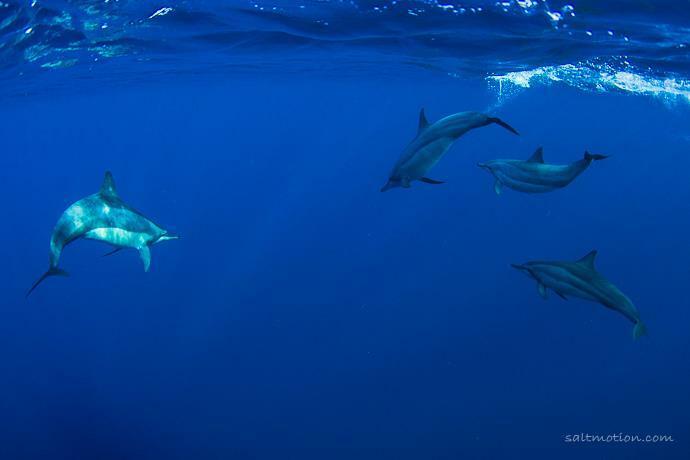 It is common to see pods of hundreds of spinner dolphins anywhere in the Maldives performing their spectacular above the water spins and flips. It’s a bit of a mystery. No one knows exactly how the Maldives got its name. Theories suggest it comes from translations of other Southeast Asian languages, meaning ‘Garland of Islands’, ‘Necklace Islands’ or ‘Palace Islands’. There are waves to be found in the Maldives year round. April to October is well-known for consistent SE swells, however, there are still waves in the summer months. Breaks like Cokes continue to focus the available swells into smaller, user-friendly waves peeling down the perfectly formed reefs. During November to March, the Male Atolls become a great destination for beginners and improvers to develop their surfing. At the other end of the archipelago, the Southern Atolls receive the SW groundswells while benefiting from the light winds and gentle off-shores. It’s a relative newcomer to the tourist circuit. 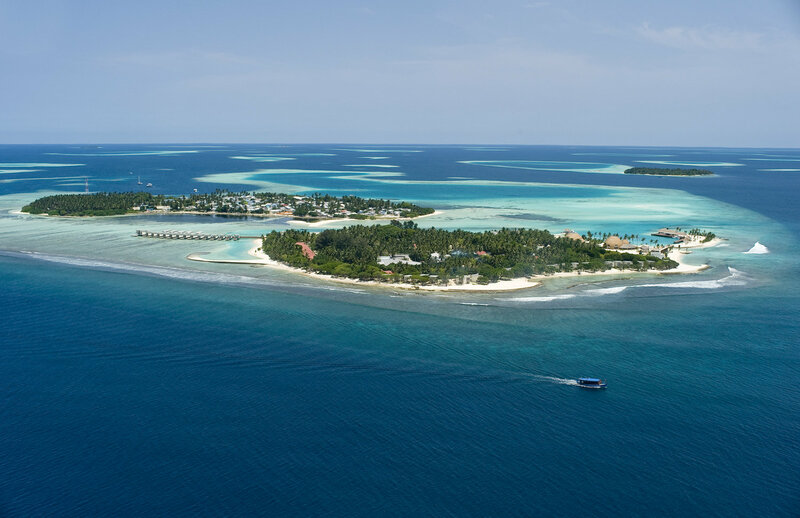 Tourism has only existed in the Maldives since the early 1970s, with the first two resorts in the country opening to international guests in late 1972. 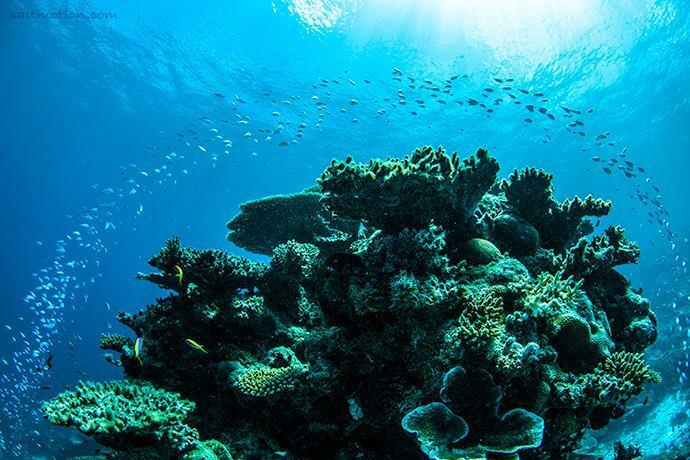 The waters surrounding the Maldives are home to 187 species of coral, over 1000 species of fish, 21 species of dolphins and whales, 5 different kinds of sea turtles, as well as more than 145 crab and 48 species of shrimp. There is even a UNESCO Biosphere Reserve surrounding the Baa Atoll in the northern end of the archipelago. It’s all about the boats. 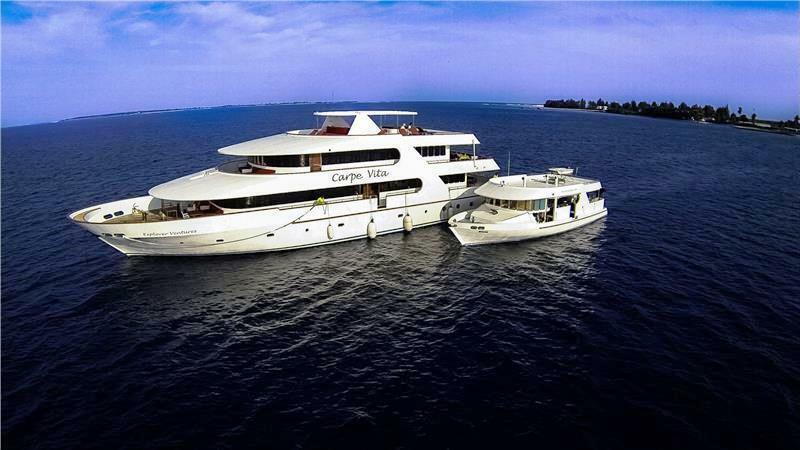 From the luxury surf charters criss-crossing the archipelago to the speedboats transferring guests to and from the many resorts, boats are the number one form of transport in the Maldives. The most common is the traditional Maldivian sailboat, mostly used for fishing and usually handcrafted from coconut palm timber called a ‘dhoni’, which means literally, a small boat. It’s only been surfed since the 70s. Australian Tony Hussein Hinde is considered the “father of surfing in the Maldives”. Hinde, and a fellow Maroubra-based mate Mark Scanlon, first surfed the Maldives after the fishing vessel they were sailing on was shipwrecked in the North Malé Atoll in December 1973. Hinde was so impressed by the waves in the area that he never left, eventually marrying a local Maldivian and opening the country’s first surf resort at Pasta Point. 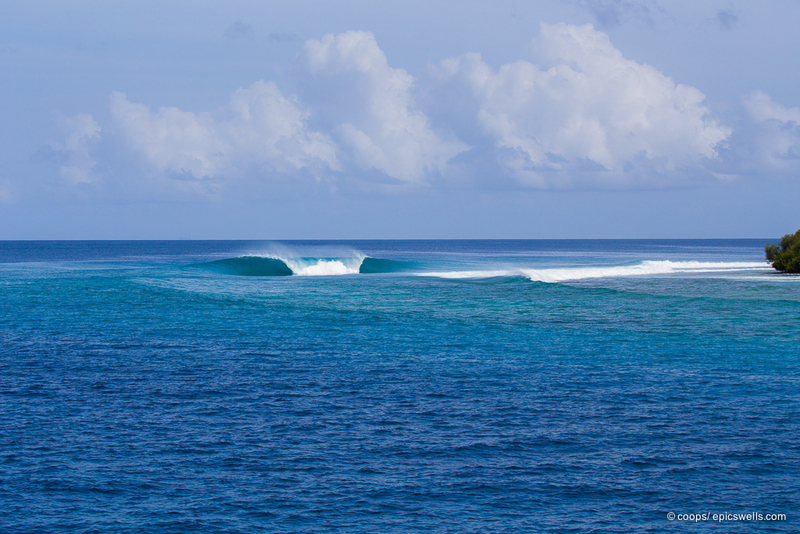 The Perfect Wave is the biggest and the best operator in the Maldives. With 8 boats that traverse the Male, Central and Southern Atolls, now we are also opening up and exploring the Northern Atolls uncovering some gems in the process. We also run the surf programme exclusively at Kandooma, Cokes Surf Camp and also act as booking agents for Pasta Point, Lohis, Six Senses and many more resorts in the Atolls.We have a few extremely unique Signature Series events hosted by surfing icons like Bob McTavish, Occy and Taylor Knox too. 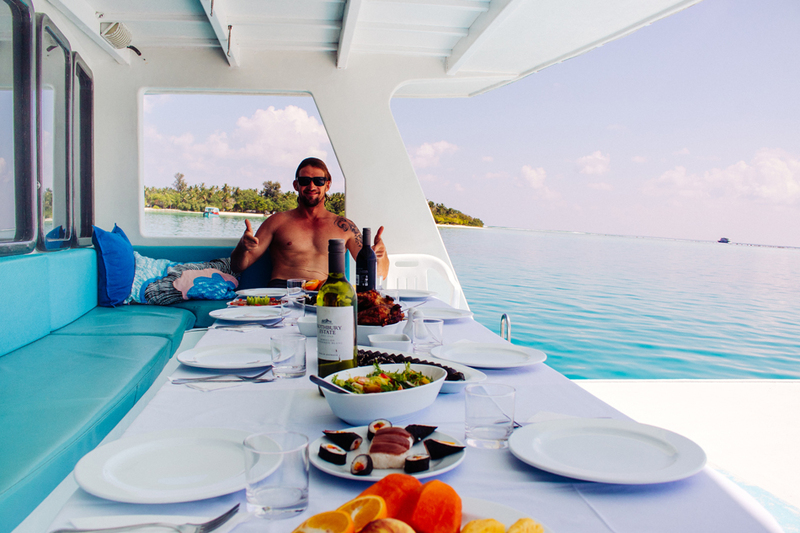 If you are interested in joining world class coach Matty Griggs and former World Tour Top-5 surfer Taylor Knox aboard the luxurious Carpe Novo from September 2-9, contact us today. For any queries or help booking your Maldives surf holiday, please enquire today. To celebrate the end of summer and the beginning of surfers’ season, i.e. autumn, we are giving away the ultimate Ocean and Earth surf travel pack valued at $600. 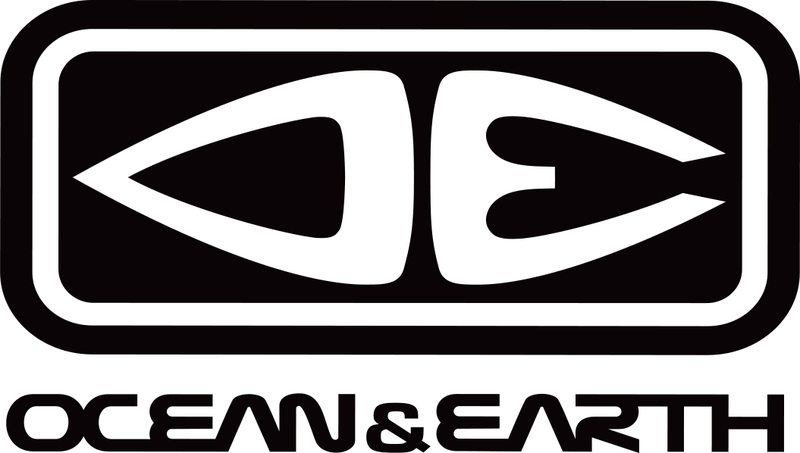 Ocean & Earth have long been the world leaders in quality and innovative surf hardware and accessories. 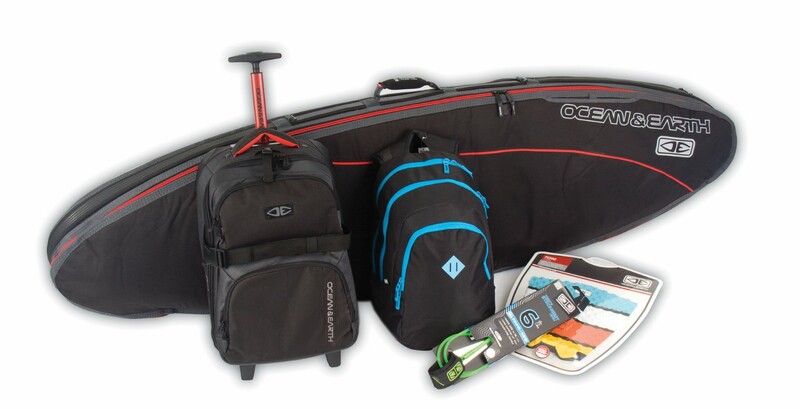 This ultimate surf travel pack contains the following necessary travel companions: A premium, heavy-duty double 6’6’’cover, wheel carry bag, backpack, grip and One Piece leash. This is an awesome prize for every surf traveller from O&E and you get a chance to win it by booking your next trip with The Perfect Wave. Please note that prices below are valid at the time of posting: 23 March 2017. These prices are subject to daily exchange rates fluctuations. 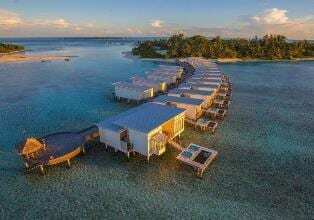 Kandooma Island is located in South Male and is a stunning new resort boasting exceptional service and facilities. Perfect for couples, honeymooners and families, this resort always receives rave reviews from our clients. Surf Sojourn is open for individual or exclusive group bookings. The minimum number of surfers required to have this boat exclusively is four. That’s right – only 4! 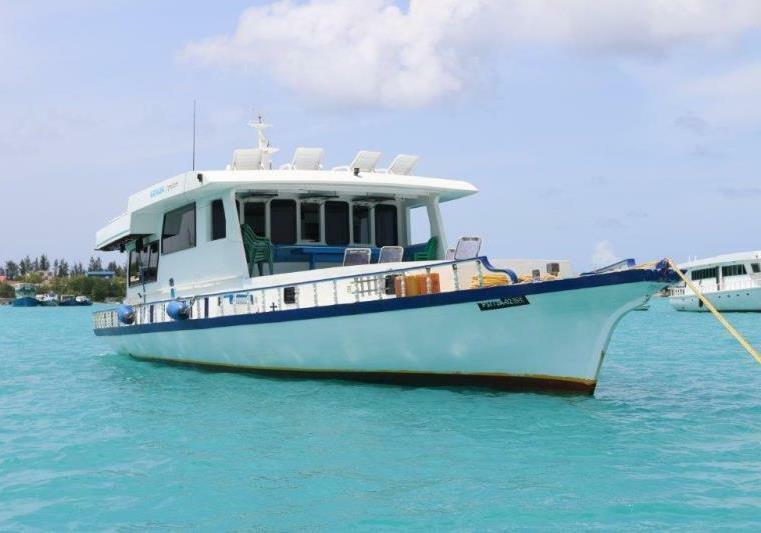 The boat has 5 twin cabins and is able to accommodate up to 10 surfers. Now is the best time to lock in your Maldives surf holiday – not only you will save, you will also ensure you get your preferred dates. We have something for everyone – exciting charter and land based options, catering for families, couples, singles or groups of friends. On this special trip Occy will be joined by his son, Jay Occhilupo (14 years old) who shares his dad’s ability and enthusiasm both in and out of the water. This multi-generational trip will be blast for both experienced surfers and their young rippers. All above prices are quoted in AUD, are valid as of 23 March 2017 and are subject to daily exchange rates fluctuations. Which surfing icon would you most like to go on a surf trip with?